Adobe Releases New Flash Player for Linux Beta - Wait, What? Adobe has announced that it is resuming support of Flash Player for Linux, after parting ways with the platform in 2012. Weird, huh? While the world was plotting a coup and a million ways to kill the bug-infested Flash browser plug-in, Adobe has other ideas. If you run Linux and like Flash, it’s a good news for you, however unlikely it may prove to be in the future. Adobe abandoned Flash on Linux in 2012, but has now apparently decided to take a turn. The company had said that it would not make newer versions of its NPAPI Flash Player plugin offered on Linux. The security updates for Flash Player 11.2 were also to stop in 2017. In a small announcement made last week on its blog, Adobe has reversed its decision. The decision has possibly been made to get Flash Player accepted anywhere it could right now before the inevitable, but unbelievably slow death. 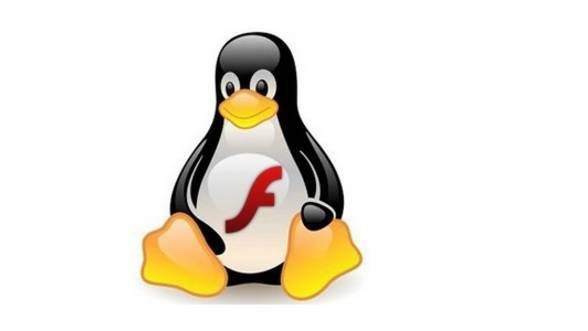 The company has released a new beta build of Adobe Flash 23 for Linux. Whoot! Adobe is now officially resuming support of the NPAPI Flash Player plugin on Linux, and will continue to provide security updates. The new release will work with Mozilla Firefox and other apps, but not with the apps that have removed NPAPI plugins like Google’s Chrome browser. Adobe has also made a new promise to release regular updates to both the NPAPI and PPAPI versions for Linux.